All our buildings come in kit form so there’s no measuring or cutting of timber, no power tools (except maybe a cordless drill) and you definitely don’t need any framing or carpentry skills. 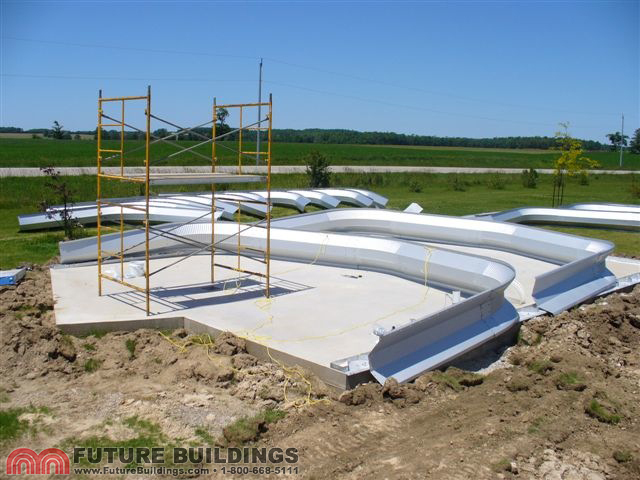 In short, if you and your friends can tighten a bolt, then you can erect a Future Buildings steel building! What About Those Heavy Arches? 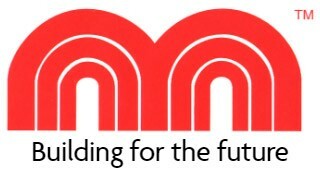 The arches are raised into position not lifted. What’s the difference? 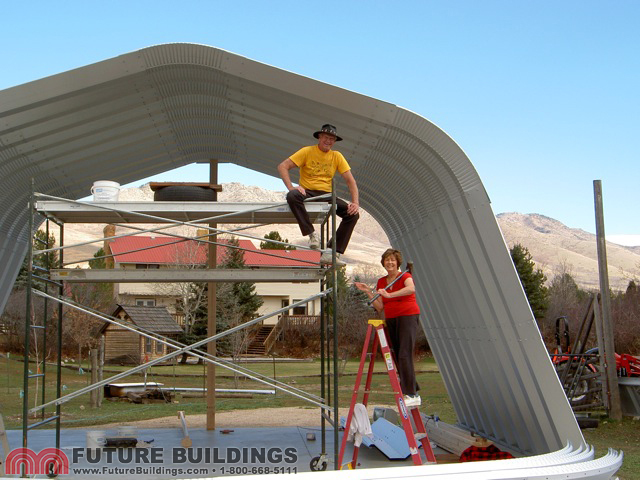 The difference is that each arch only requires about 50 lbs of force to be raised into position off the ground. If you have a buddy helping you then that’s only 25 lbs each – one bag of dog food! 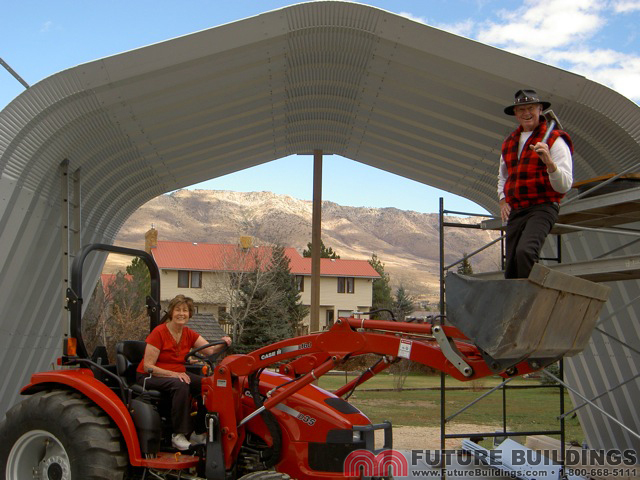 Most Future Buildings steel buildings owners assemble and raise their own Steel Garage Kits, Workshop Buildings or Steel Storage Sheds, using simple tools and our easy-to-follow instruction manuals. 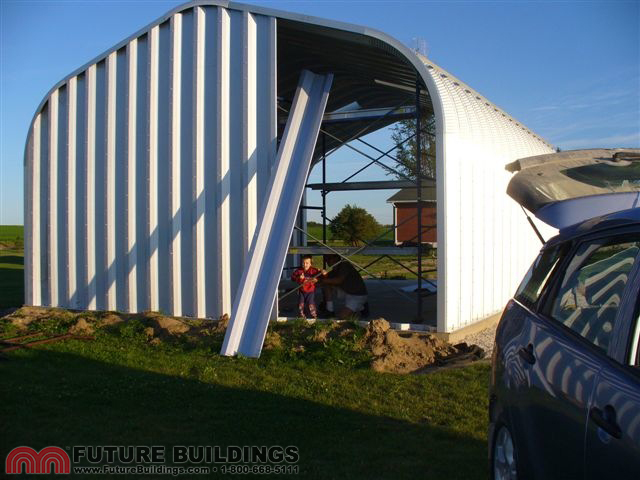 This DIY friendly design means you can build your Steel Garage, Workshop or Storage Unit when it suits you. So you can say goodbye to the extra cost of hiring a contractor or the time it takes them to complete the job. 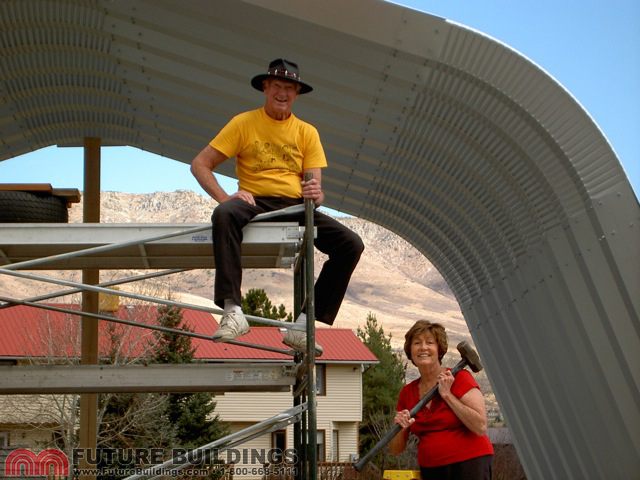 With some good buddies and a few days – your steel building is up! 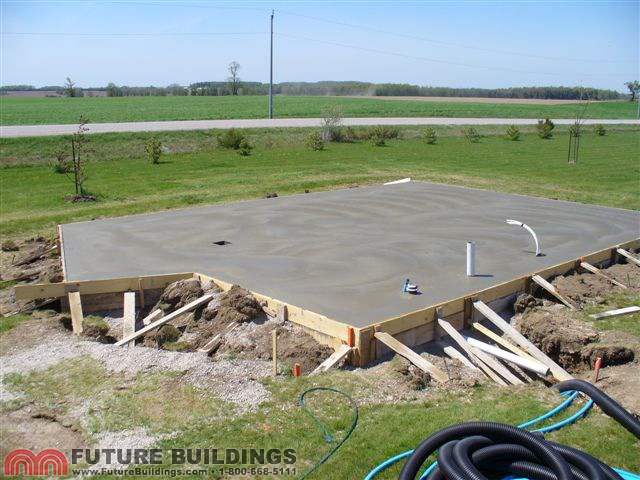 First pour a floating concrete perimeter footing onto a level site. 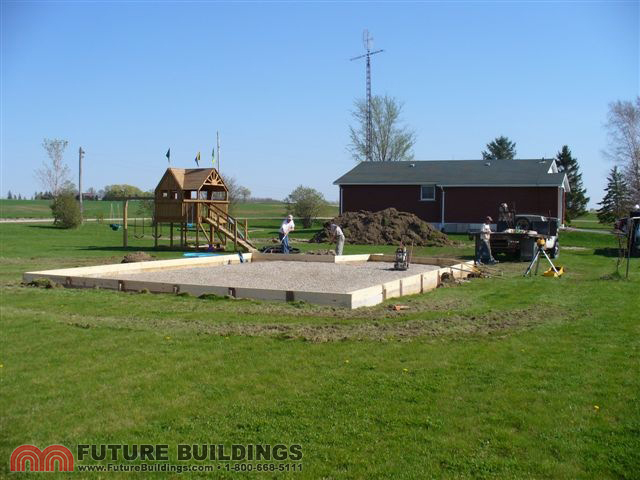 Future Buildings provides the necessary drawings for you to pour your foundation. Then using our laser punched steel panels, all arches are assembled easily on the ground and have a flat overlap ensuring a watertight seal. Then simply raise the arches and secure to the foundation. Repeat. 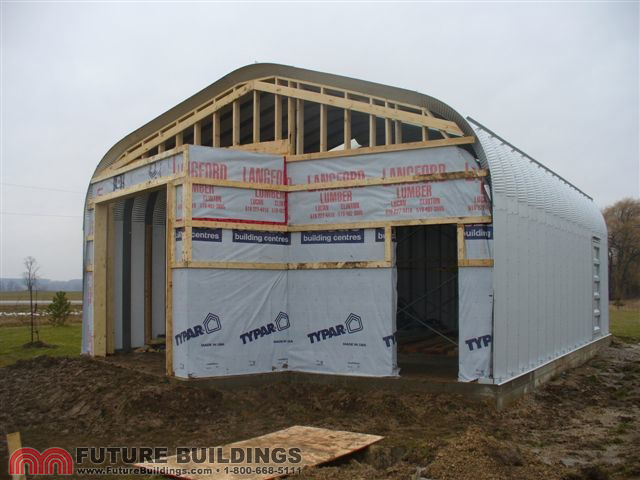 Finishing touches – the end walls are inserted, the doors assembled and hung and all bolts tightened.